Home > Blog > Know anyone thinking about Private Practice? You may have already heard that Medical Financial Group are hosting their “Into Private Practice” event on Sat 13th September at Victoria Park Golf Club in Brisbane. 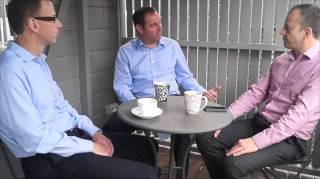 Listen to Sean, Neal & Matt discuss why they organized the event and how delegates can expect to benefit from the day. Please share with friends and colleagues’ who you think might benefit as soon as possible as numbers are limited.